Dust off your loincloths, because we’re all going. If you’ve ever had fantasies of living in a tree à la Swiss Family Robinson, you need to plan a trip to Oregon City, Oregon STAT. There you‘ll find Tree Climbing Planet, a farm-based school offering instruction in scaling trees for both amateurs and experts. Tree climbing is one of those whimsical childhood skills that doesn’t immediately appear to lend itself to adulthood (unless you’re a fireman and in the business of regularly rescuing wayward cats). 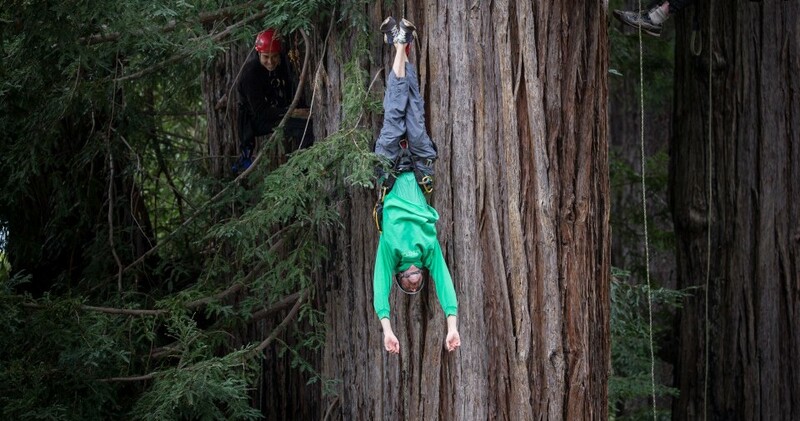 But for Master Tree Climbing Instructor Tim Kovar, climbing is not just a fanciful escape; it’s also a lucrative business. Kovar has been a professional tree climbing instructor for more than 20 years. In that time, he’s put his highly specific skill-set to good use: In addition to teaching, Kovar has served as a guide for climbing expeditions all over the world, helped photographers and camera crews achieve the perfect shot and worked alongside researchers in a host of different scientific fields. There are many reasons why people might pay to spend a day on a 150-acre-farm south of Portland, learning how to safely levitate themselves 40 feet in the air. For outdoor professionals like canopy scientists, eco-tourists, arborists, city park officials and wilderness guides, learning to efficiently scale a tree is a key job requirement. But tree climbing can also be recreational and even relaxing, which is why Kovar offers classes for beginners: his one day introductory course is open to anyone looking to lose themselves amongst the leaves. Tree Climbing Planet isn’t the first instructional tree climbing facility. 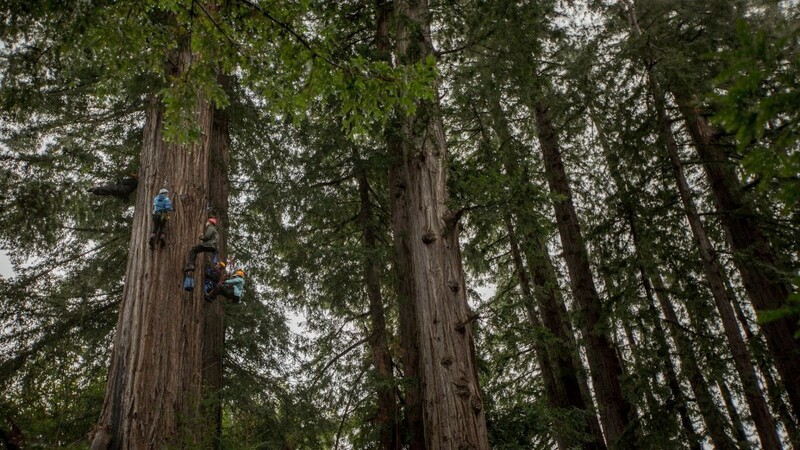 Kovar began his career at Tree Climbers International, which was founded in 1983 by a retired mountain climber who discovered that what worked on rocks did not necessarily translate to treetops. In the years that followed, tree climbing schools and classes have popped up in Florida, Georgia and all across New England — there’s even a recreational tree climbing class taught as part of Cornell University’s curriculum. And while some climbers are just there to enjoy the journey, others prefer to take home the gold. 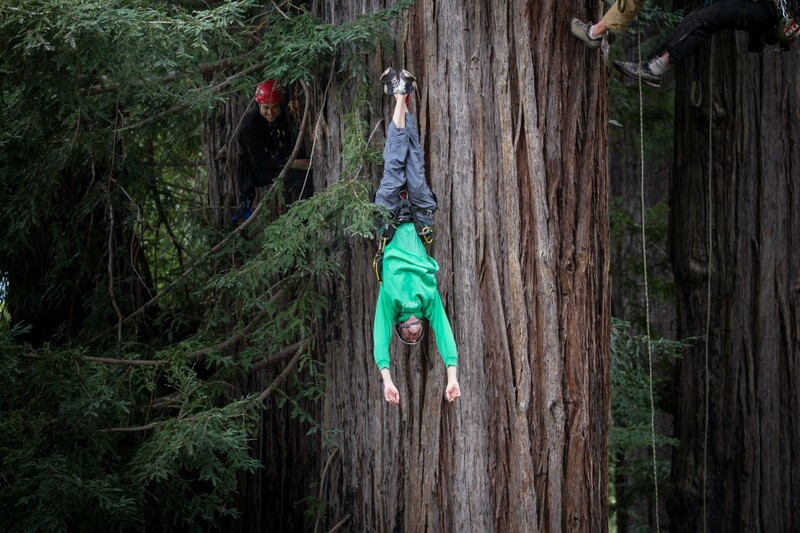 The Olympics of tree climbing, otherwise known as the International Tree Climbing Championship, is an annual competition that pits arborists against each other in five different events designed to test their professionalism, safety techniques and tree-care abilities. The 2017 competition will take place in August at the US National Arboretum. 2016 has been a helluva year and frankly, I’m surprised we haven’t all decided to pull a Henry David Thoreau and flee to the woods to live in a log cabin with a creaky rocking chair and no WiFi. But since we can’t do that, maybe the best thing we can do to escape impending doom is to pick a tree and climb it — safely, of course. The World’s Most Forward-Thinking Country Isn’t America, So What Is?